Inflammation occurs when one of your teeth has suffered from a large amount decay and hasn’t been treated. As long as the decay is outside of your tooth (enamel) or in the dentin (below the enamel), then your tooth will not become inflamed. 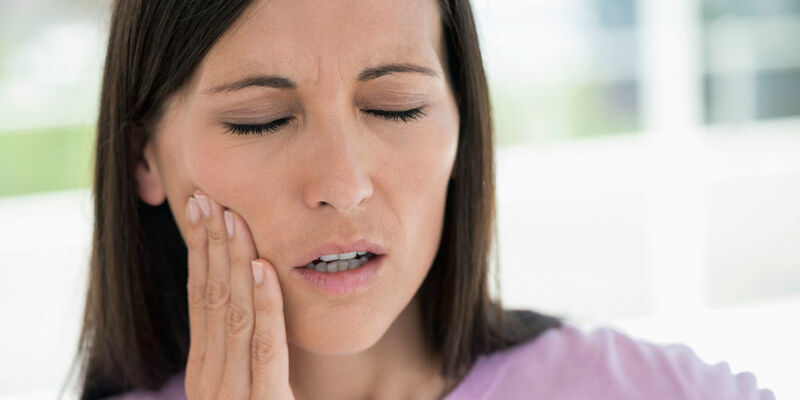 Having said that, once the decay makes its way into the centre of your tooth, then the bacteria starts to infect the tooth’s nerves and blood vessels and this starts to cause the inflammation. Inflammation of the gums is called Gingivitis and it is the initial state of gum disease, don’t worry though, this stage is the easiest to treat. The main cause of Gingivitis is plaque which is why it’s essential that you have regular check ups with your dentist. If the plaque isn’t removed properly by brushing daily and flossing then it can start to produce toxins which then irritate the tissue in your gum which then causes Gingivitis. Having regular dental checkups with your dentist. If you are suffering from inflammation then it’s essential that you give us a call as soon as possible. If it’s during opening hours then you can get us on 01772 651130 or our out of ours number is 07794 516586.